Connectors for all types of electromagnetic coils. Base for soldering of miniature valves on printed circuit boards. 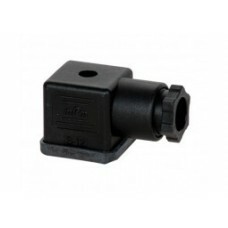 Angle connection for proportional pressure regulator. Feature Value Authorisation Germanischer Lloyd Mounting type On solenoid va.. 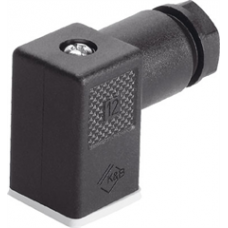 Feature Value Mounting type On solenoid valve with M2.5 central screw Assembly p..